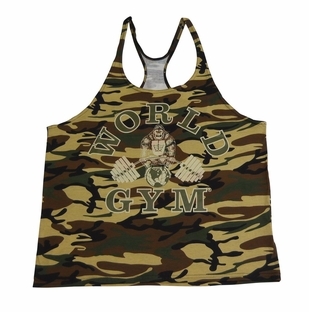 You can't get a better workout shirt than a tank top. 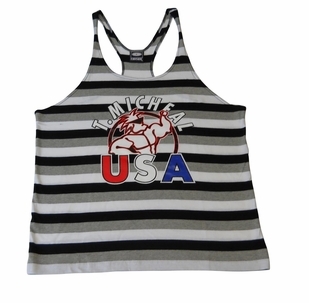 It's designed to give you the best look and comfort when you're doing your exercise and weightlifting routines. 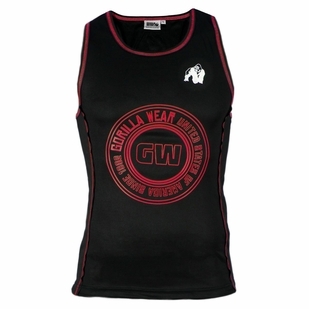 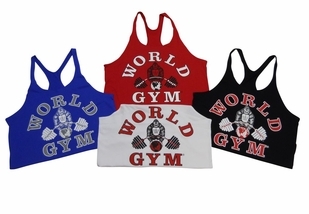 Tank tops are gym apparel that every health conscious gym goer needs. 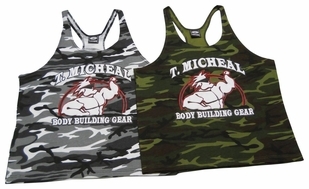 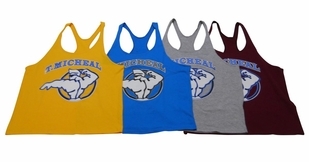 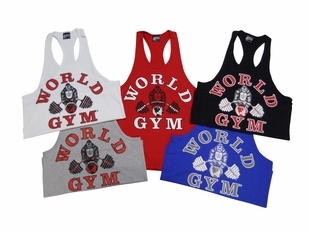 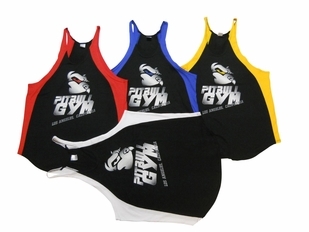 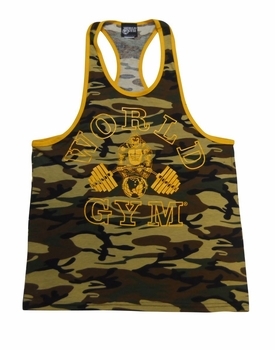 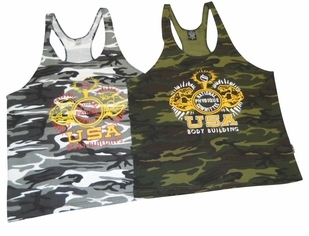 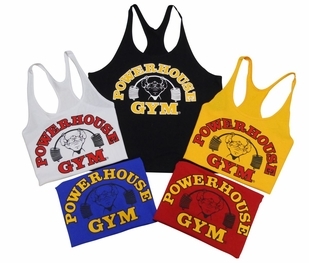 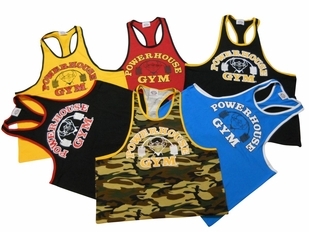 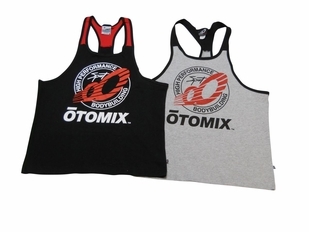 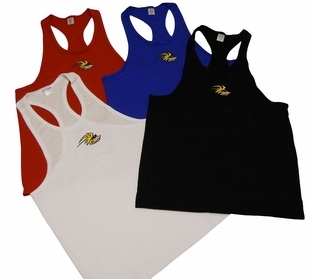 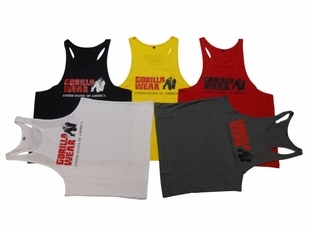 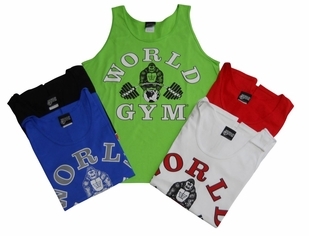 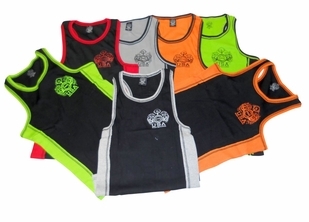 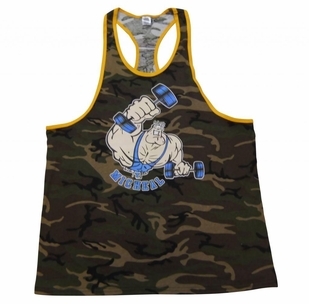 The weightlifting tank tops we provide are made from the best materials and come in a variety of styles and colors. 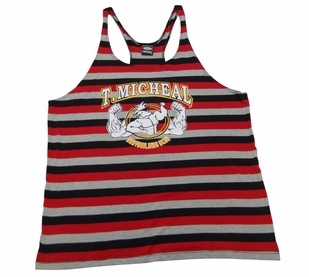 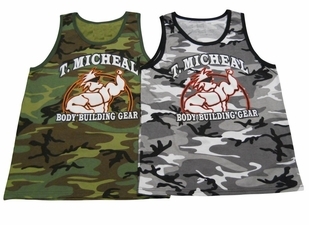 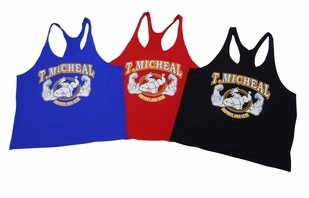 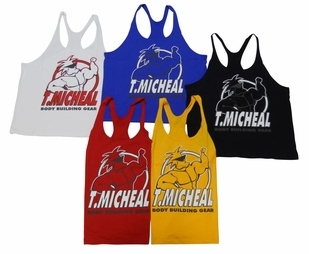 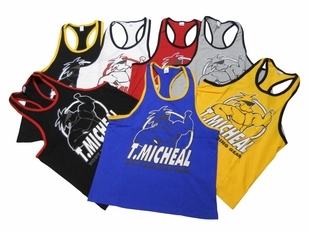 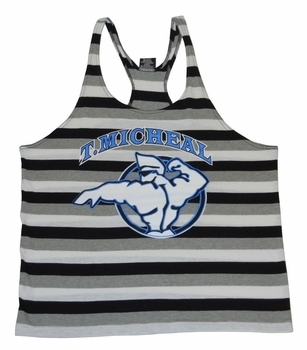 The Brands You Love - T. Micheal carries not only its own brand of quality tank tops, but also the most famous brands of the industry. 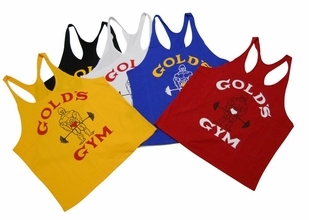 Check out the Gold's Gym "Old Joe" Ringer Tank or with a classic logo available in different colors. 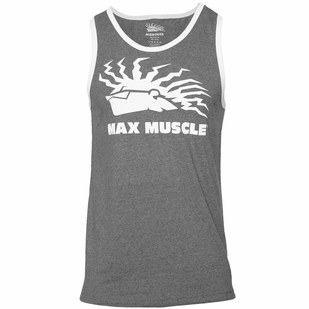 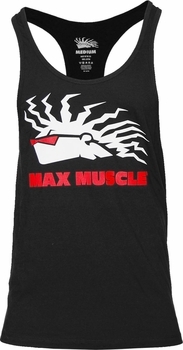 You'll recognize the Max Muscle throwback ringer or the variety of NPC tanks we have. 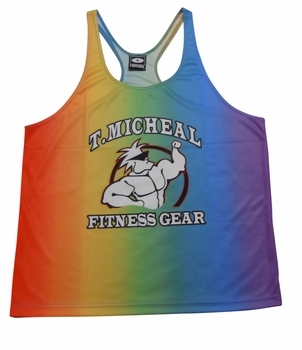 It's important that you receive only the best and wear the brands they everyone will recognize. 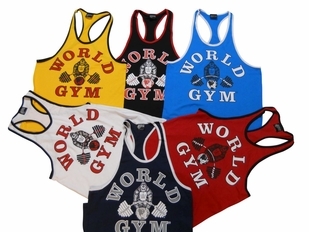 It helps you look more professional in your exercise and weight lifting regimen. 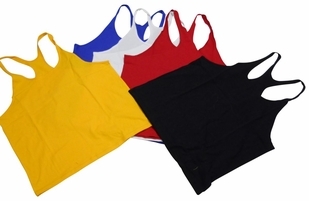 Strong Materials - When you see tank tops on other websites at lower prices, you might be getting a lesser product made from inferior materials. 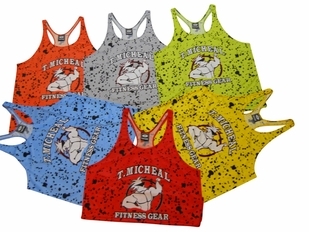 We try our best to give our customers the lowest possible prices, but still have the best possible product. 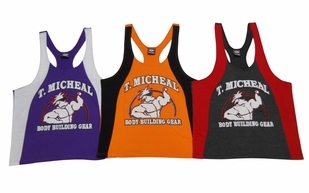 Every product is made from the best materials and will last a long time. 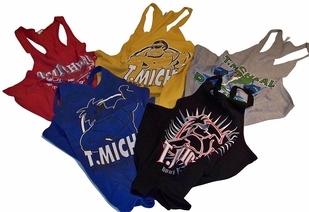 Less expensive products are often manufactured with less quality standards. 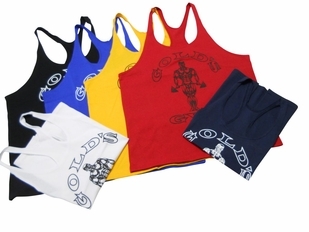 They may look good and be less expensive, but they'll also last half as long. 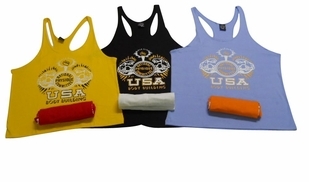 The Weightlifting Shirt - When you're lifting weights, you want to look good and feel good. 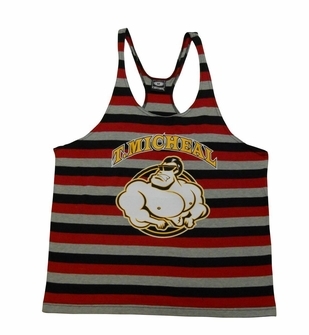 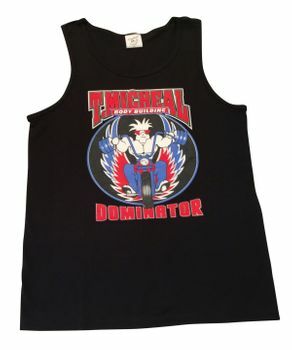 There's no better way to show off your physique than with a tank top. 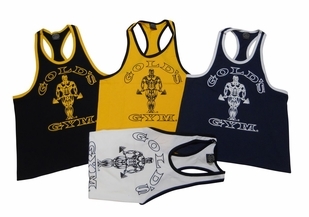 Athletic wear is designed based on what's best for the wearer and when you're lifting, the best thing is to be safe and comfortable. 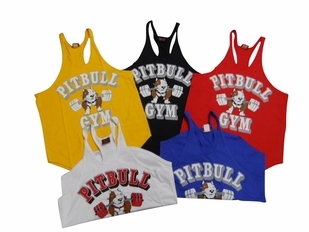 Our tank tops are perfect that and a myriad of other exercises as well. 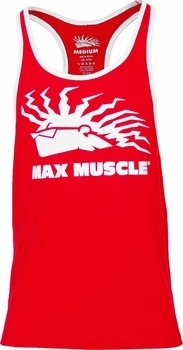 Check out some of our other clothing lines including shorts, workout pants and hoodies.